Sapna Chandu is an Australian Indian interdisciplinary artist creating cross cultural narratives that relate to colonialism, feminism, power and social rituals. 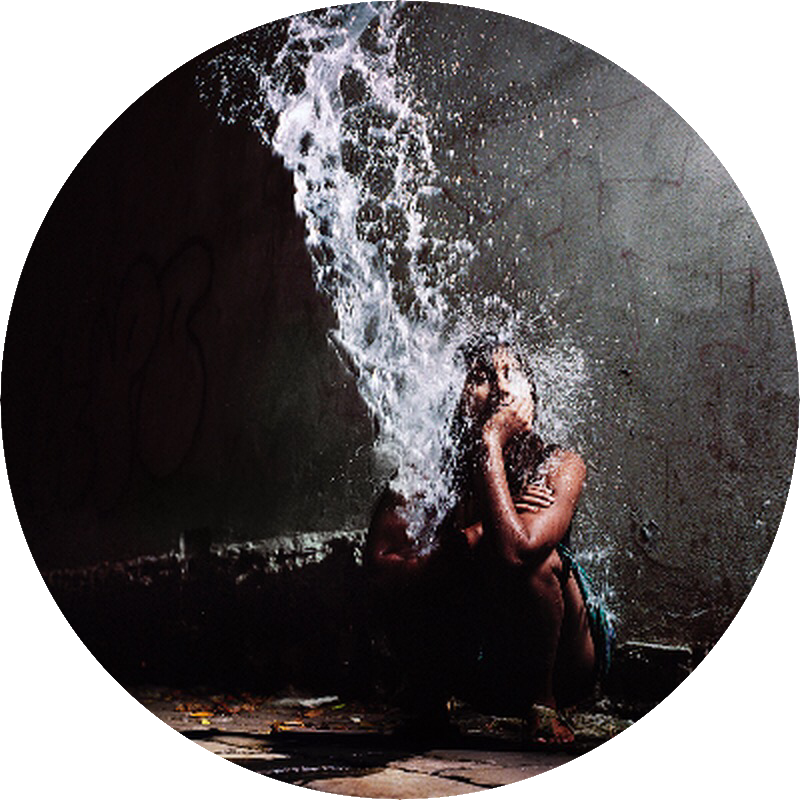 Currently her practice blends photography, video, sound, performance and installation to create immersive and participatory art works. Using narratives that blur the lines between fiction and reality she challenges established power structures and notions of authenticity. Sapna was born in 1975 as a first generation Australian Indian and lives and works in Melbourne, Australia. She holds a BA Fine Art Honours (Monash University), BA Fine Art (RMIT) & BA Dental Science (The University of Melbourne). Click here to download CV as a PDF.